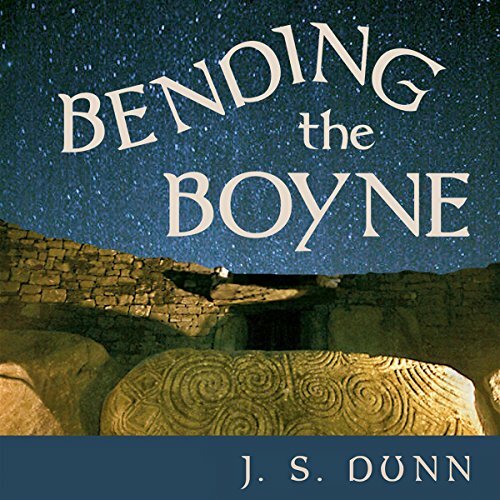 Showing results by author "J. S. Dunn"
Circa 2200 BCE: Changes rocking the Continent reach Eire with the dawning Bronze Age. Well before any Celts, marauders invade the island seeking copper and gold. The young astronomer Boann and the enigmatic Cian need all their wits and courage to save their people and their great Boyne mounds, when long bronze knives challenge the peaceful native starwatchers. Banished to far coasts, Cian discovers how to outwit the invaders at their own game. Tensions on Eire between new and old cultures and between Boann, Elcmar, and her son Aengus, ultimately explode.